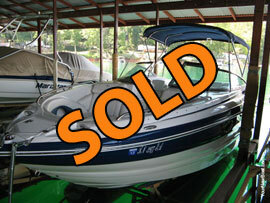 At YourNewBoat.com we are dedicated to helping people sell their current boat. 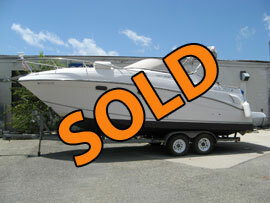 With today's technology people have changed how they buy and sell boats. 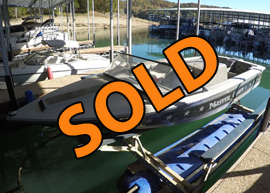 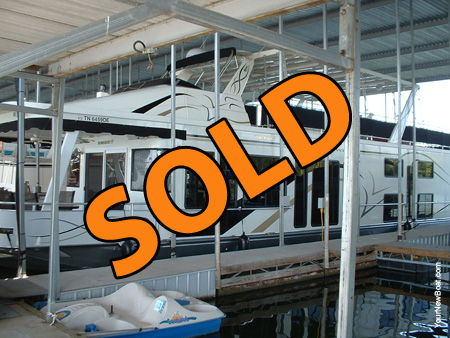 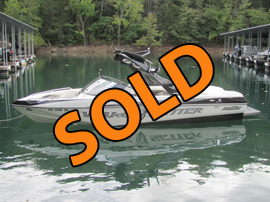 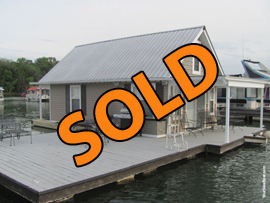 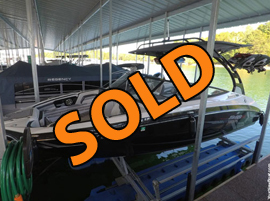 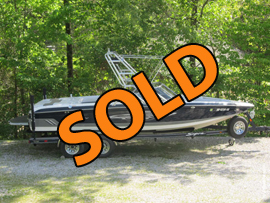 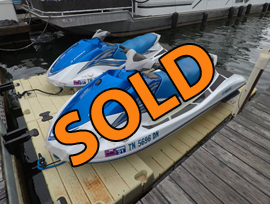 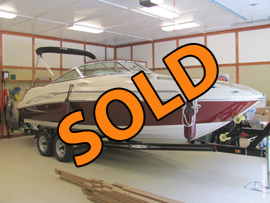 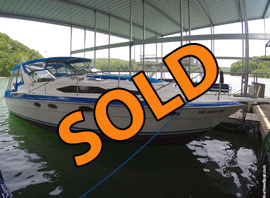 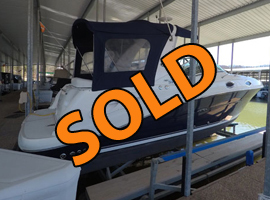 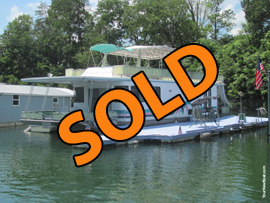 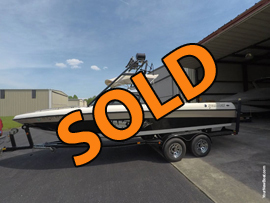 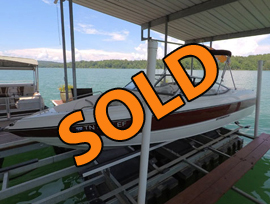 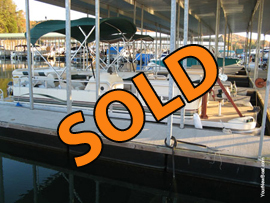 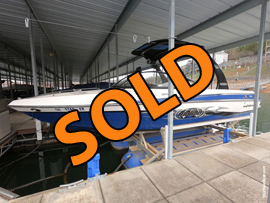 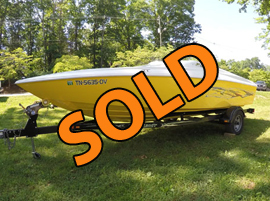 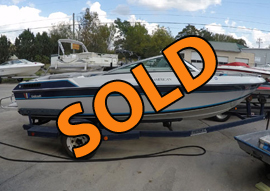 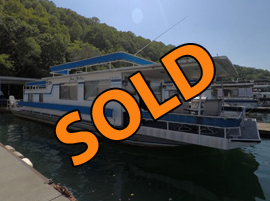 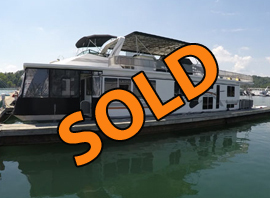 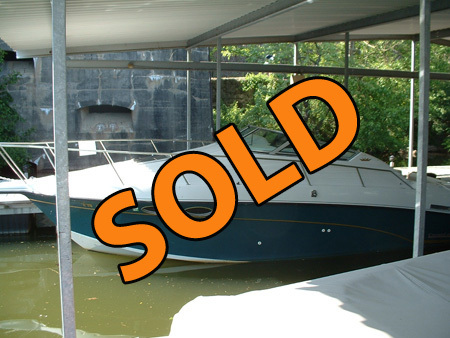 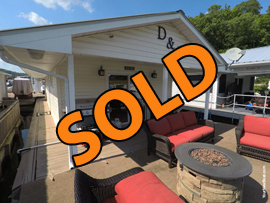 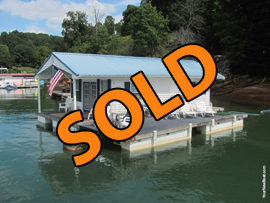 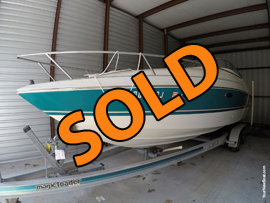 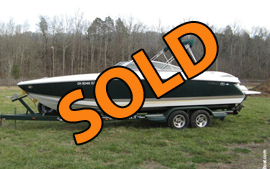 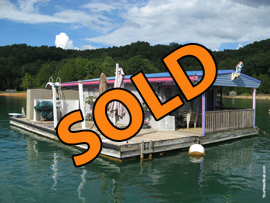 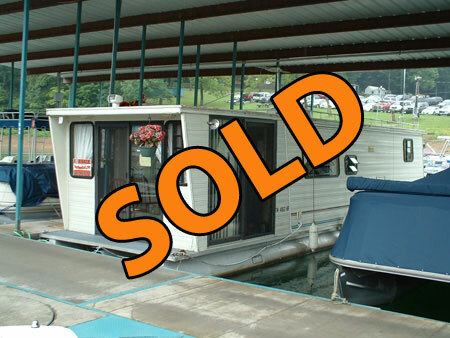 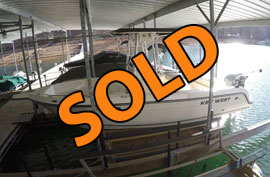 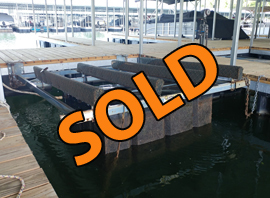 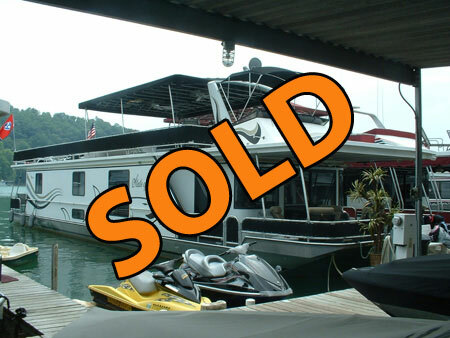 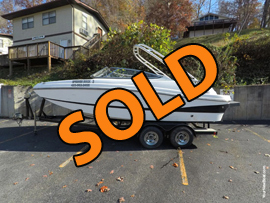 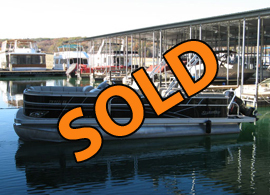 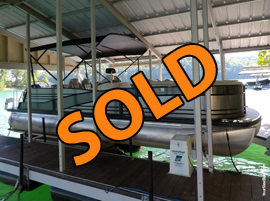 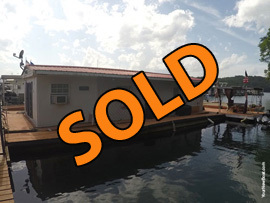 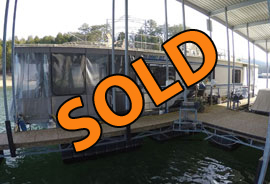 It is more difficult now than ever before to sell your boat by simply hanging a sign on it and telling your friends at your local dock or even advertising in your local paper. 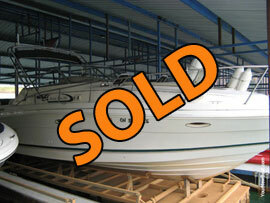 Now it is more important than ever to have your boat represented in the Global Marketplace via the internet. 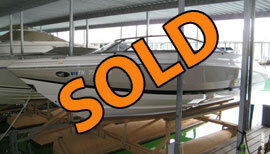 But with so many options to choose from online, we know that it can be exhausting and expensive. 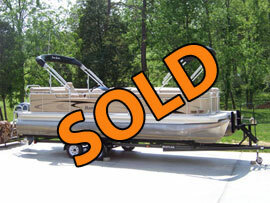 Why waste your time with no shows from Craigslist & monthly fees with website classifieds that promote hits - not sales? 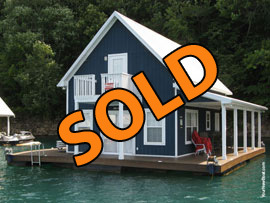 Save Time & Money by listing with us! 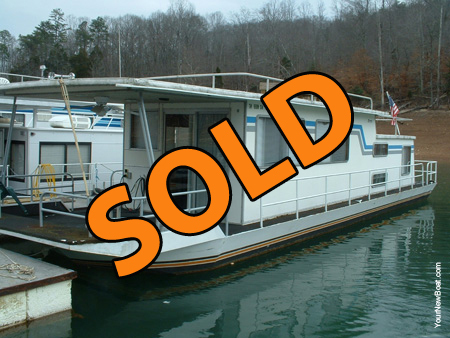 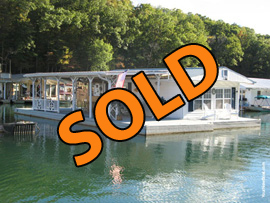 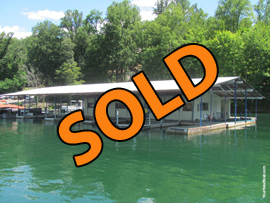 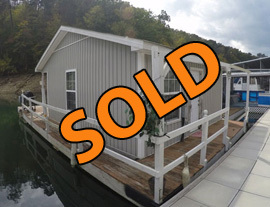 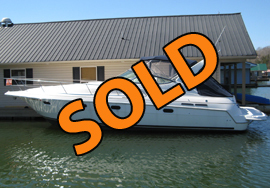 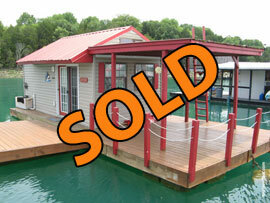 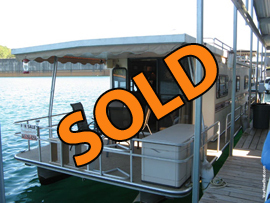 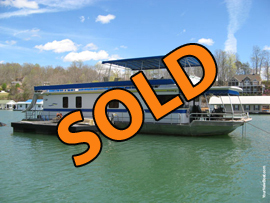 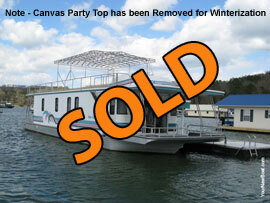 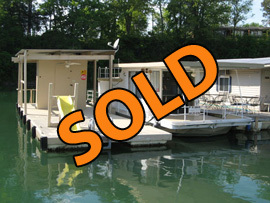 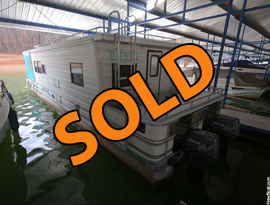 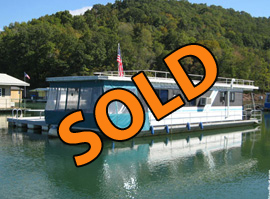 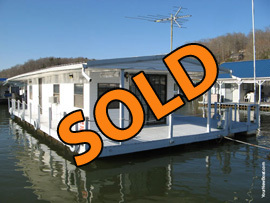 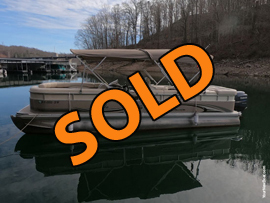 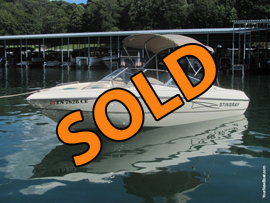 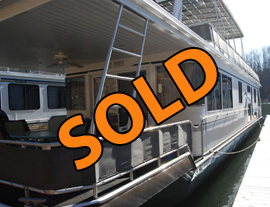 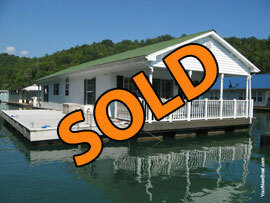 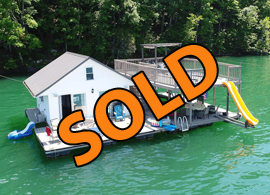 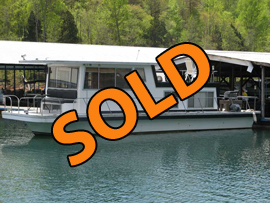 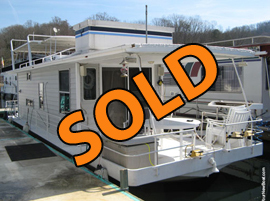 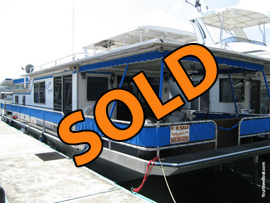 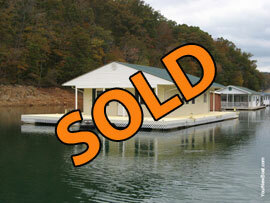 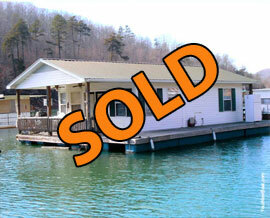 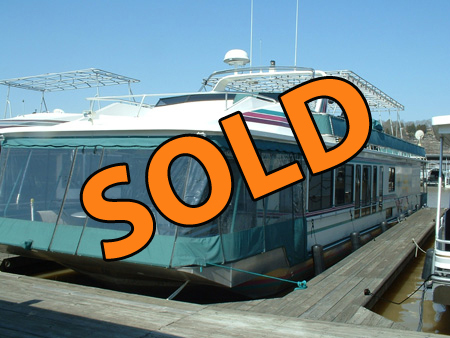 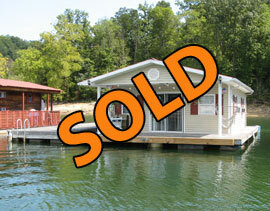 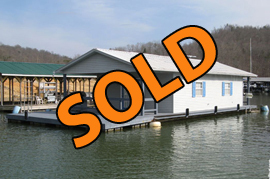 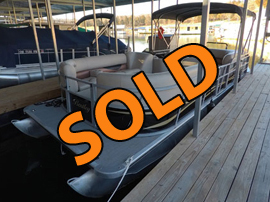 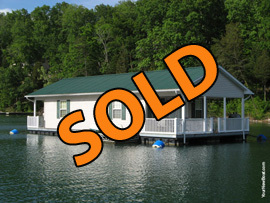 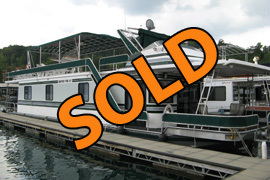 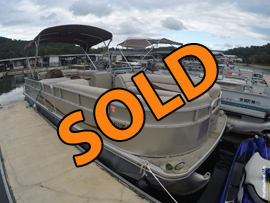 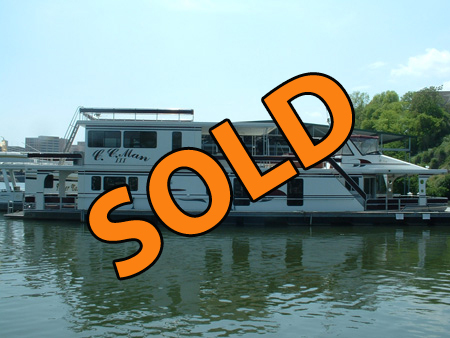 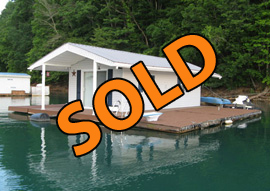 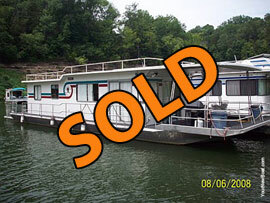 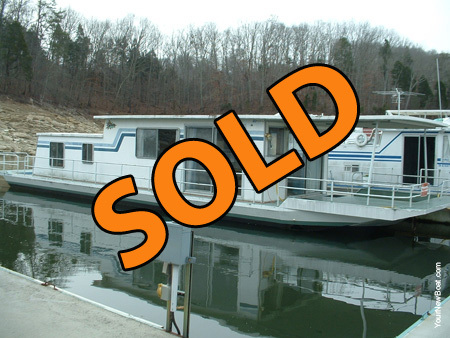 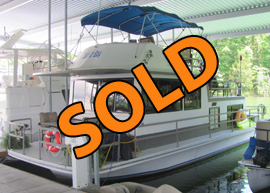 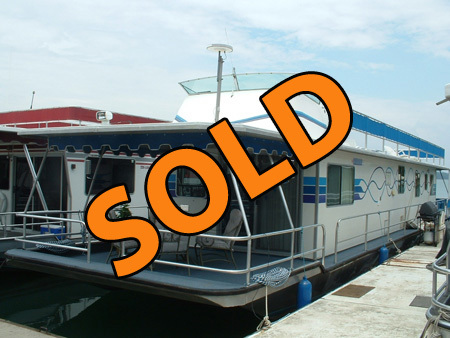 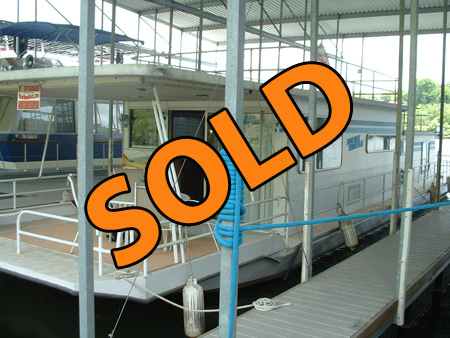 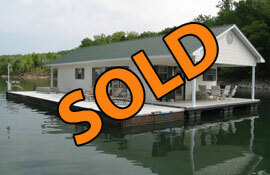 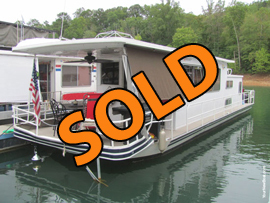 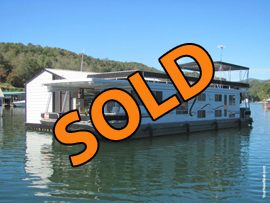 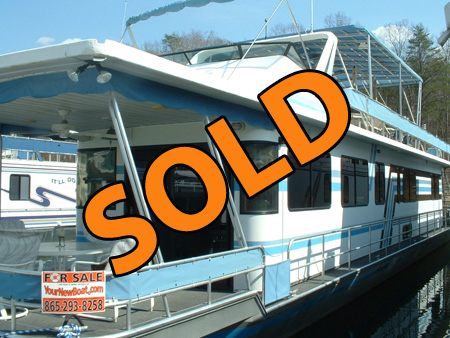 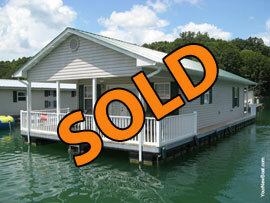 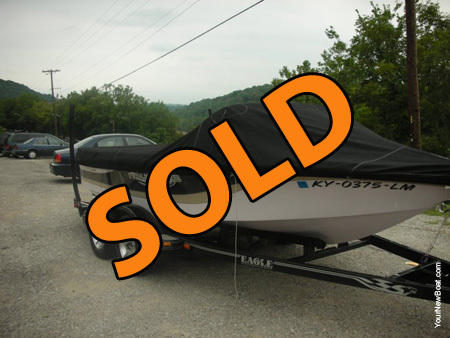 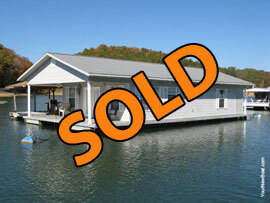 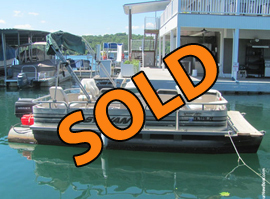 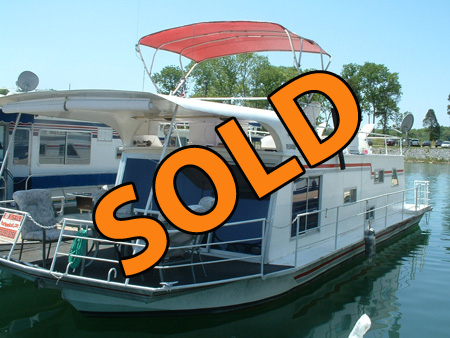 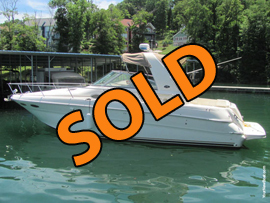 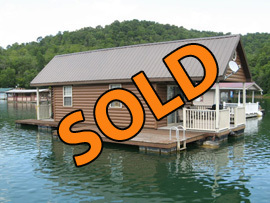 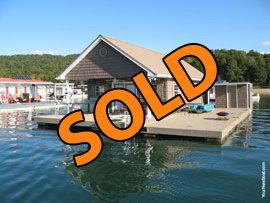 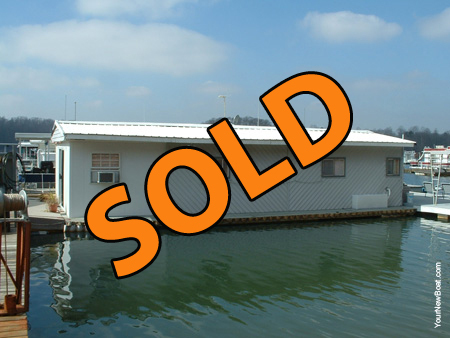 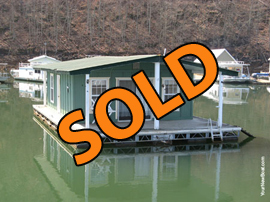 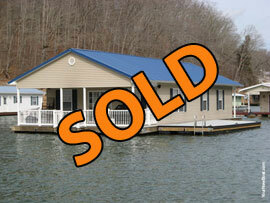 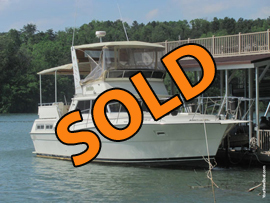 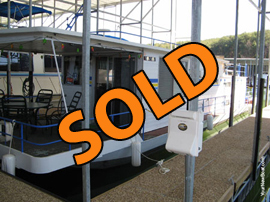 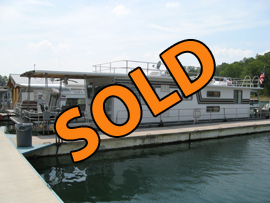 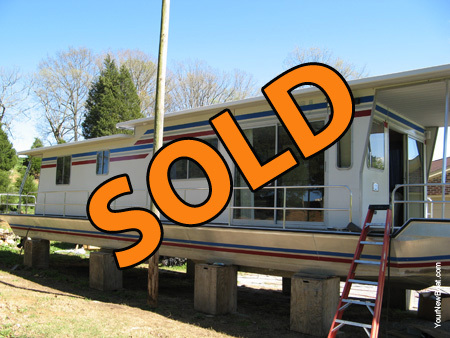 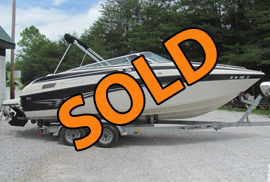 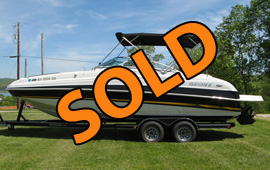 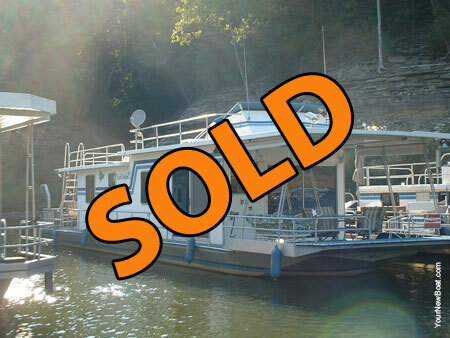 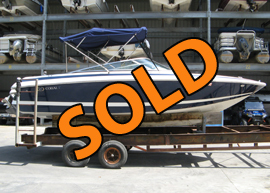 Email or Call us today to start selling your boat! 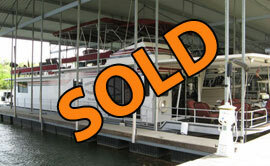 Have your boat represented at the Houseboat Expo! 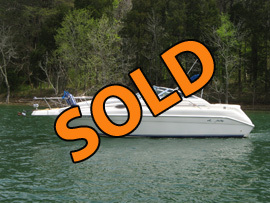 Don't just list your boat, sell it with YourNewBoat.com! 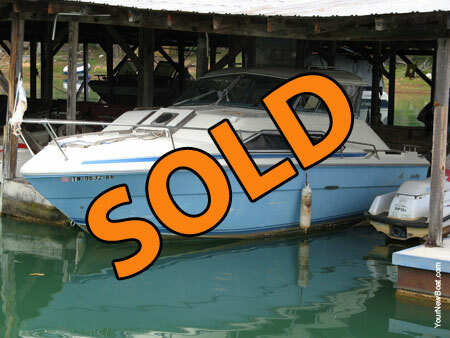 YourNewBoat is a Member of a Boat MLS that makes our inventory available for co-brokerage with participating brokers Worldwide - still just one low commission but thousands of brokers working hard to sell your boat! 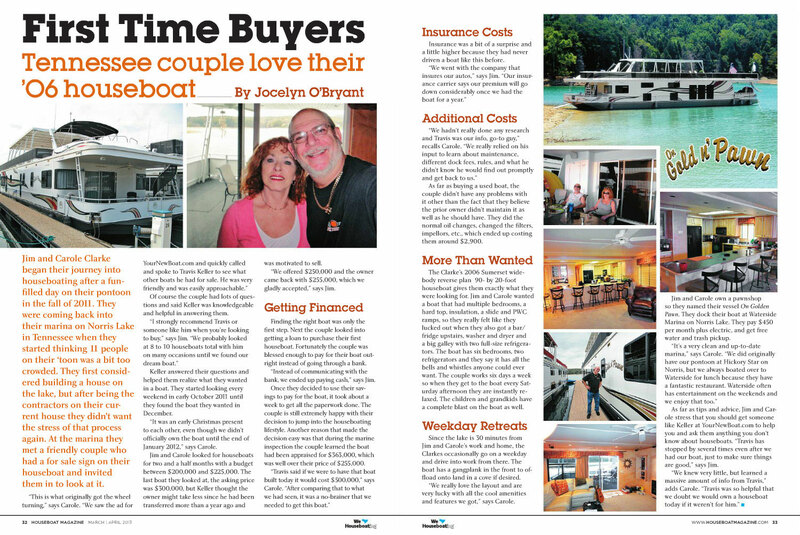 National Exposure through Print & Web Advertising in Heartland Boating Magazine, BoatTraderOnline, Boats.com & more! 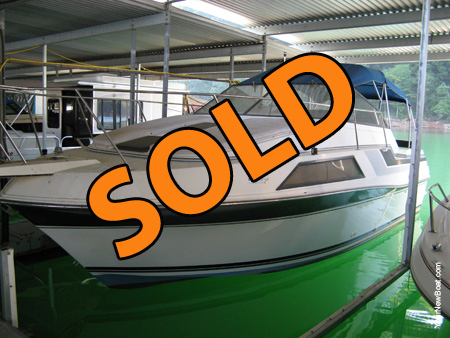 We represent your boat through every step of the sale, from obtaining pictures for the website to notarizing the final bill of sale. 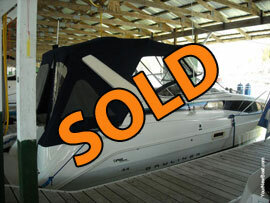 We will show your boat to potential buyers 7 days a week! 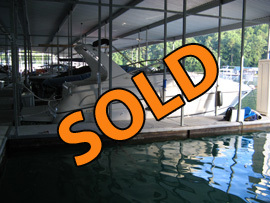 Makes YourNewBoat A Great Value! 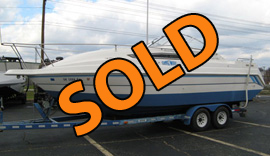 At YourNewBoat, we vow to NEVER sell NEW boats direct from any manufacturer, as we feel strongly that this is a conflict of interest. 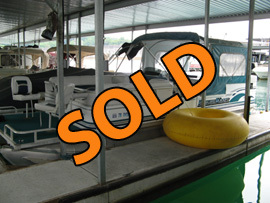 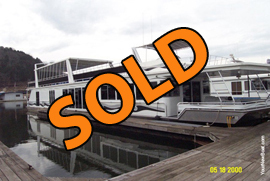 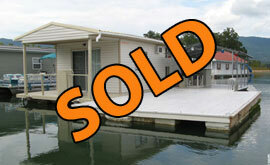 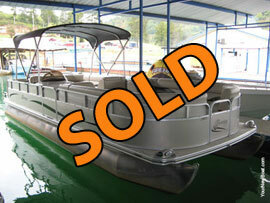 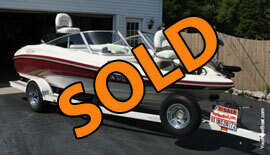 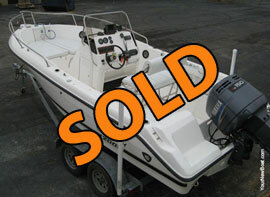 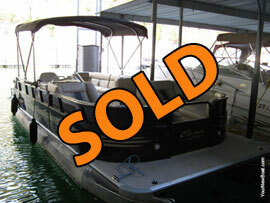 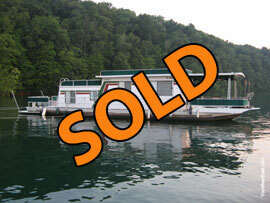 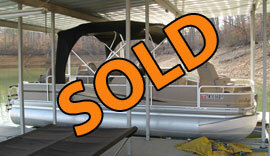 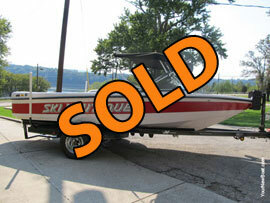 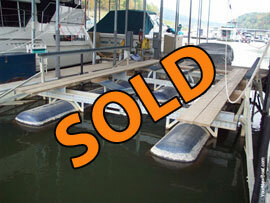 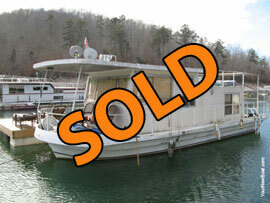 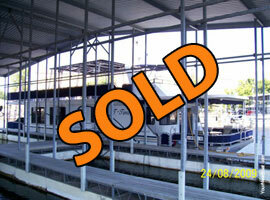 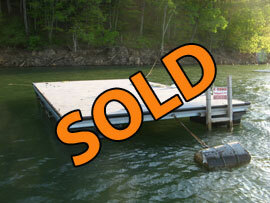 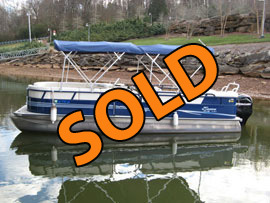 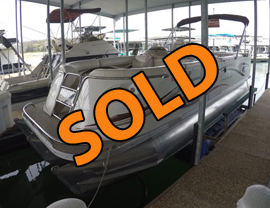 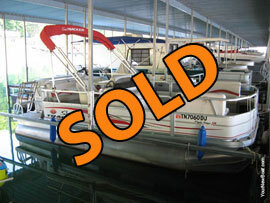 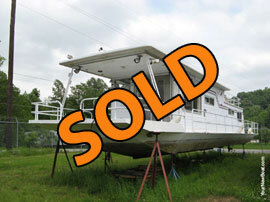 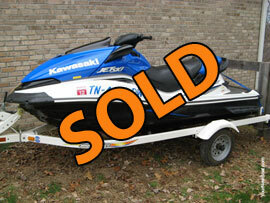 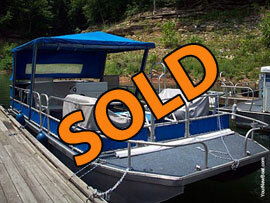 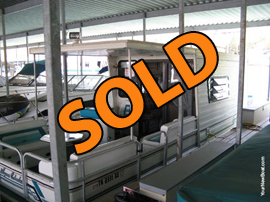 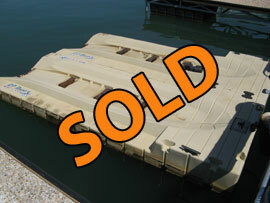 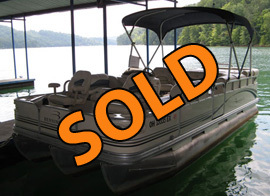 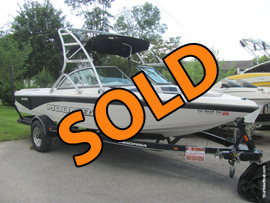 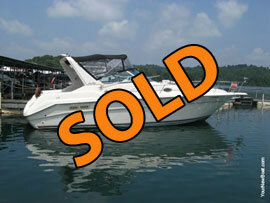 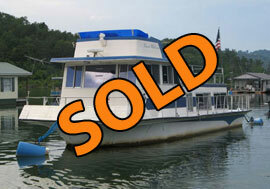 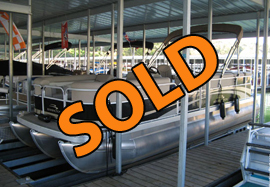 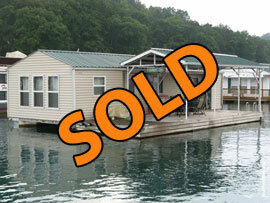 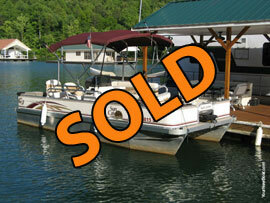 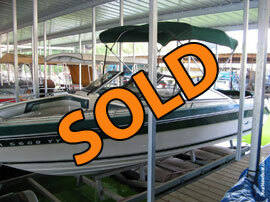 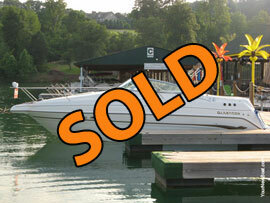 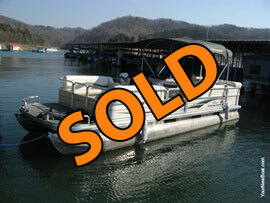 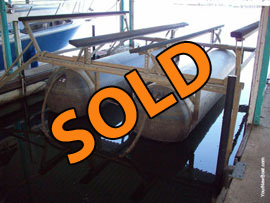 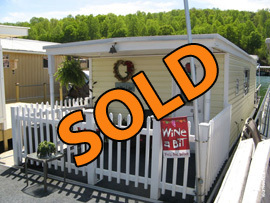 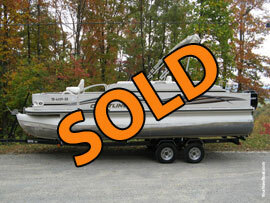 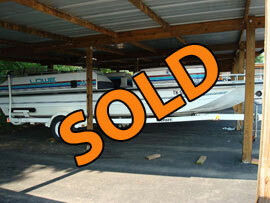 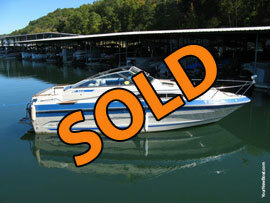 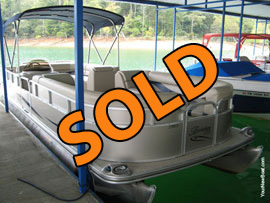 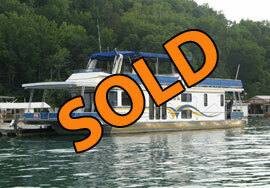 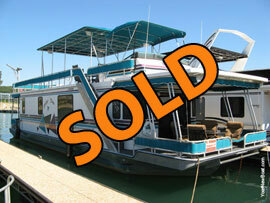 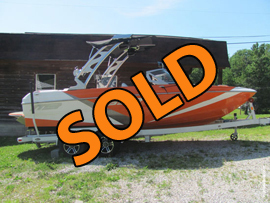 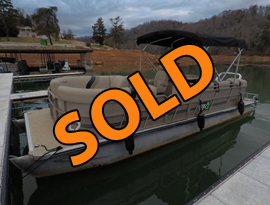 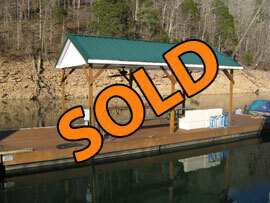 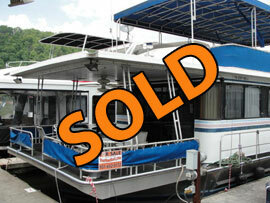 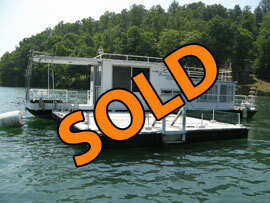 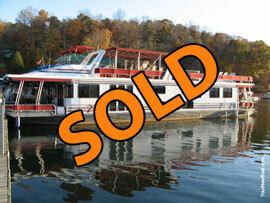 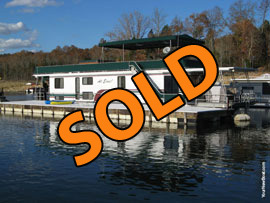 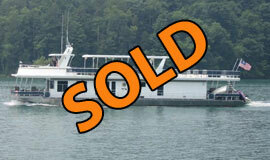 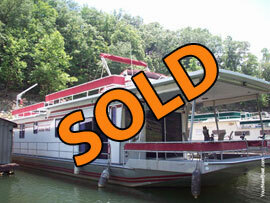 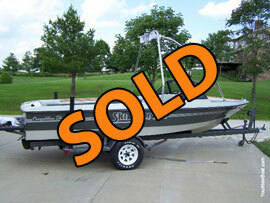 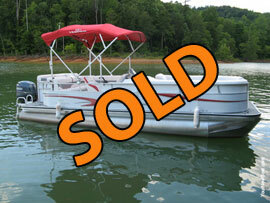 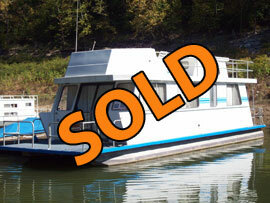 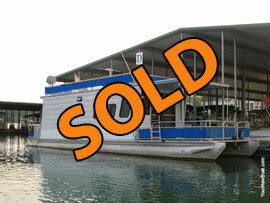 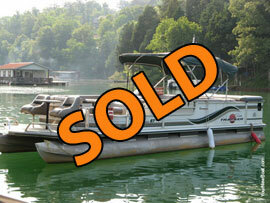 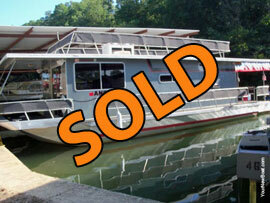 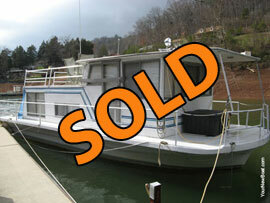 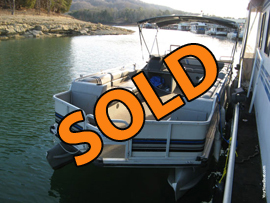 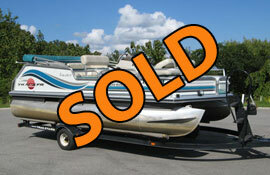 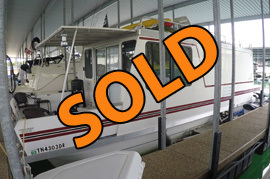 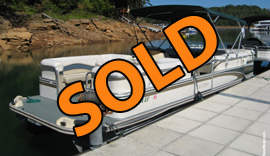 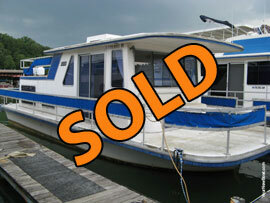 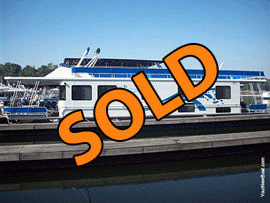 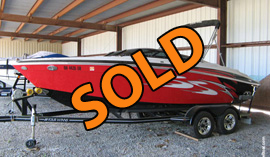 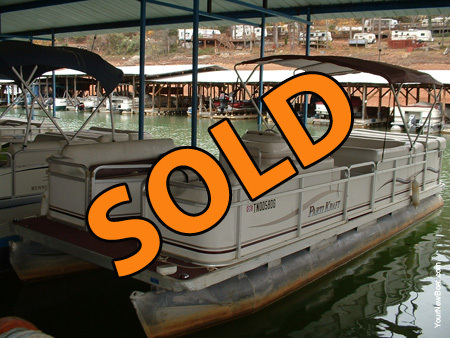 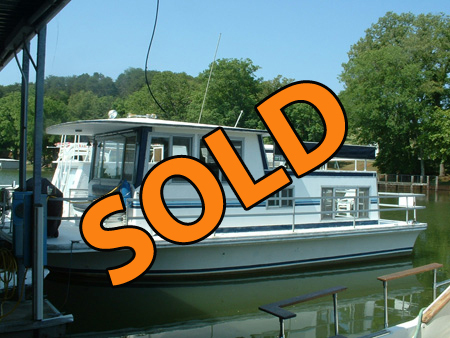 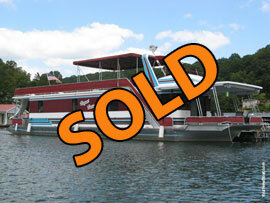 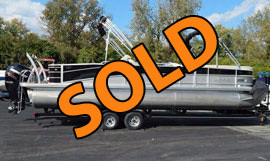 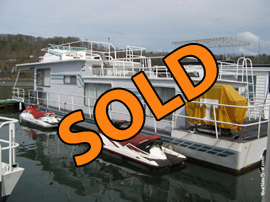 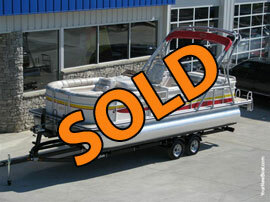 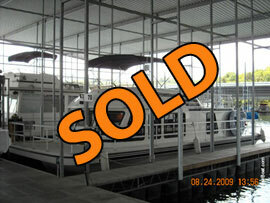 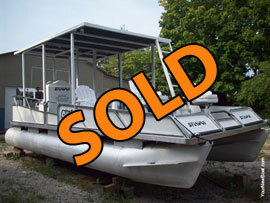 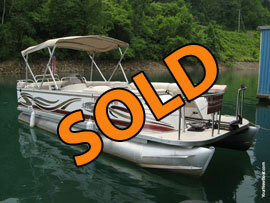 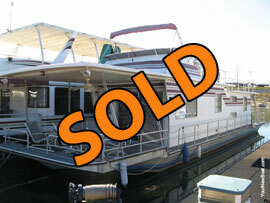 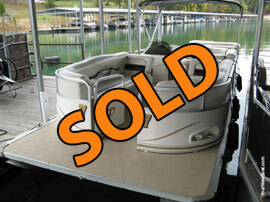 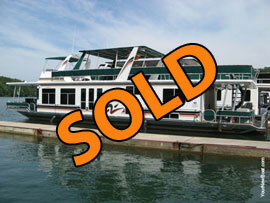 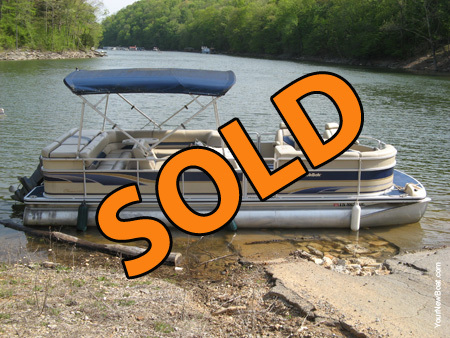 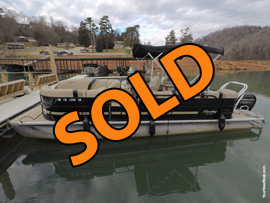 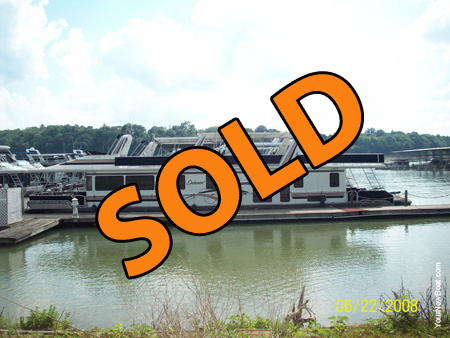 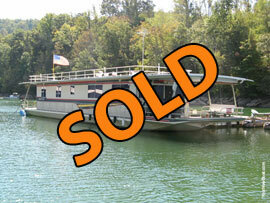 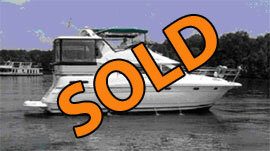 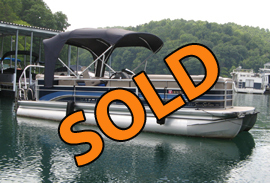 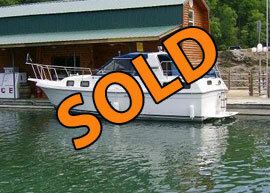 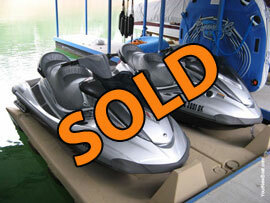 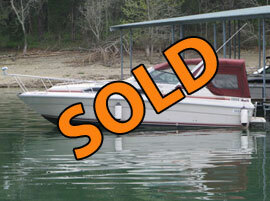 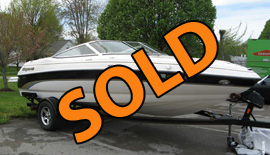 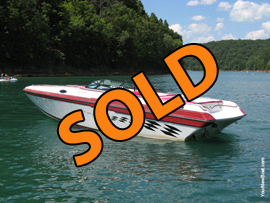 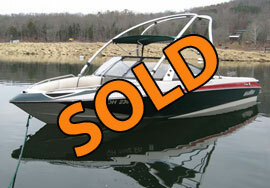 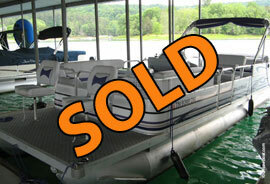 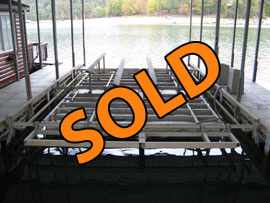 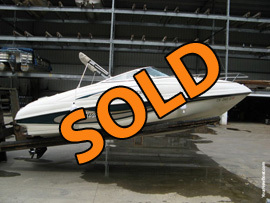 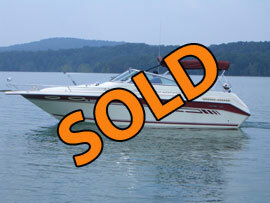 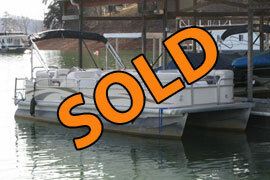 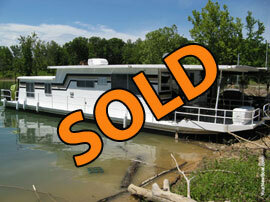 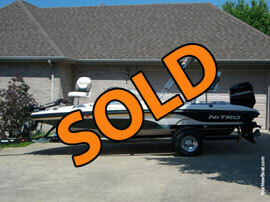 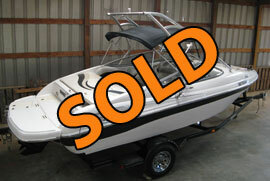 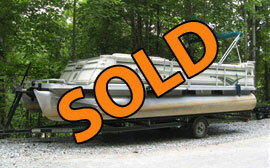 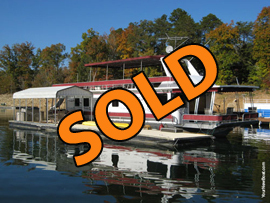 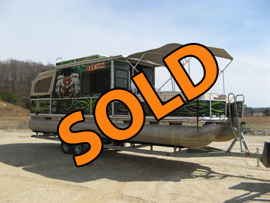 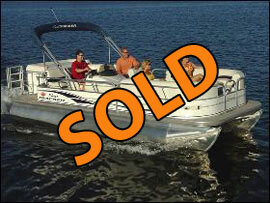 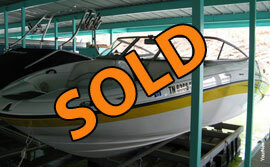 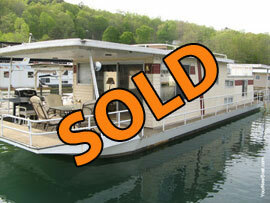 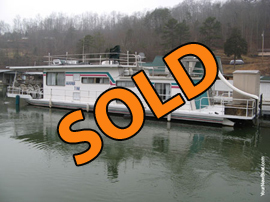 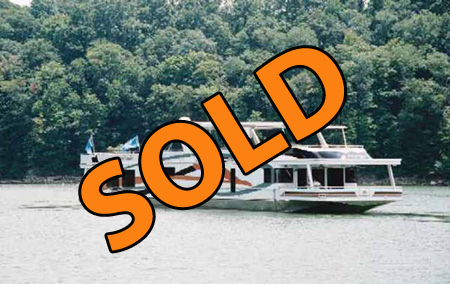 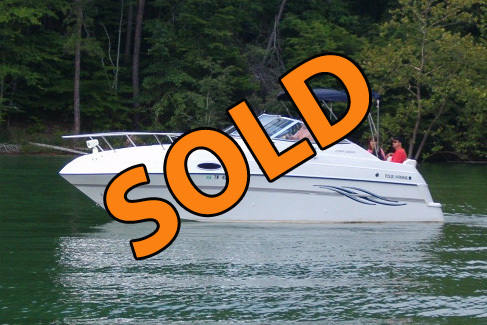 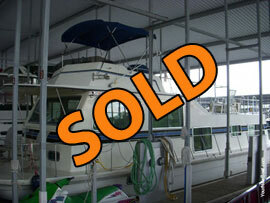 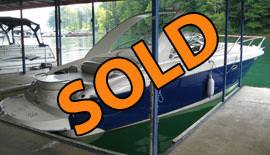 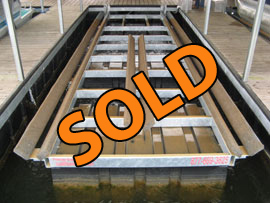 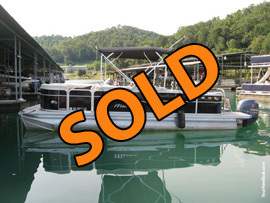 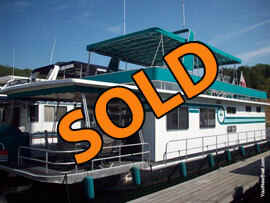 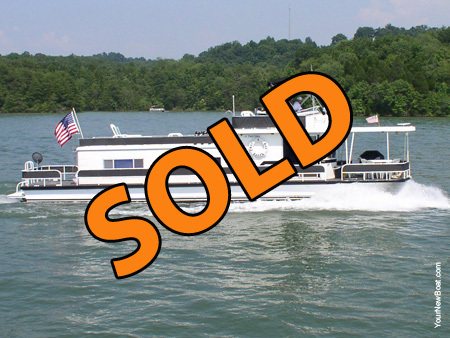 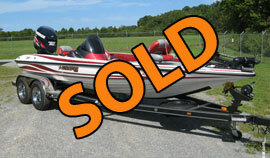 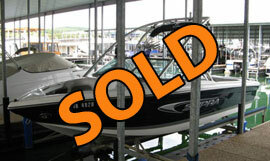 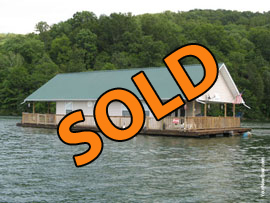 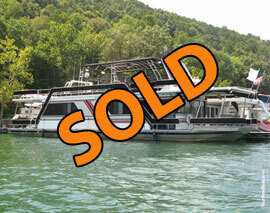 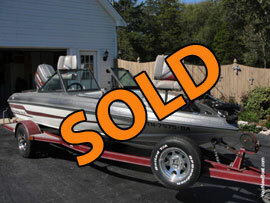 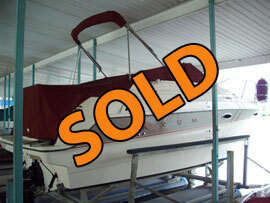 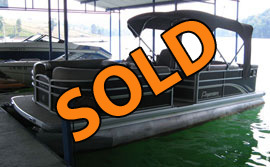 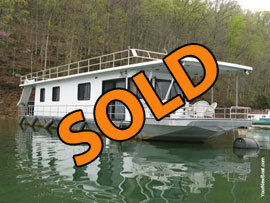 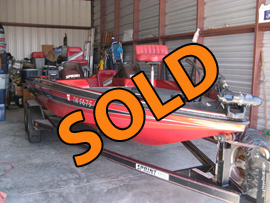 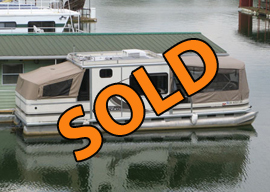 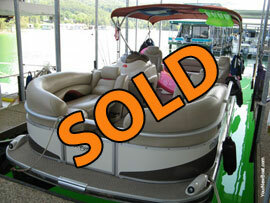 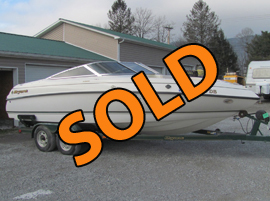 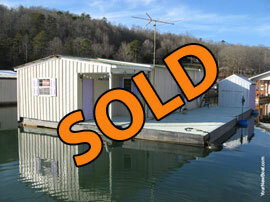 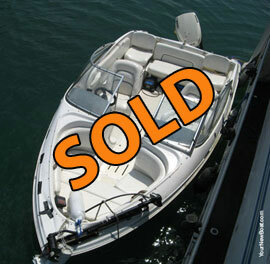 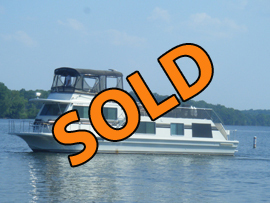 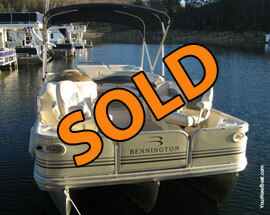 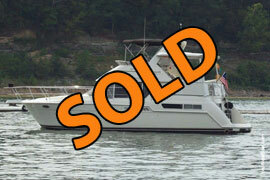 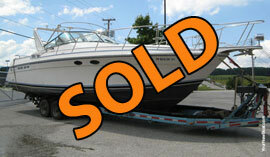 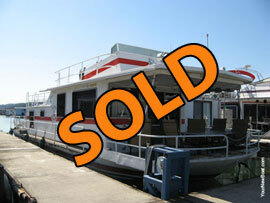 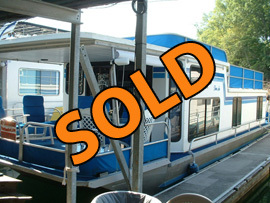 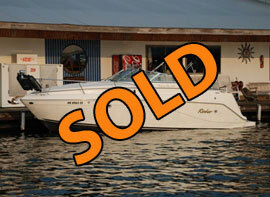 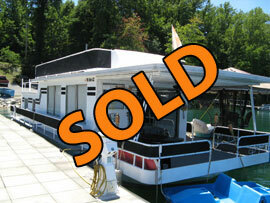 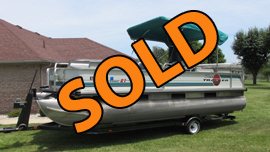 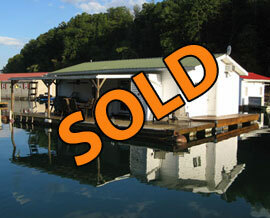 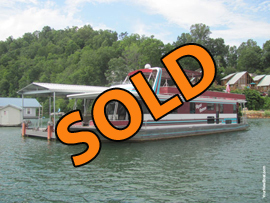 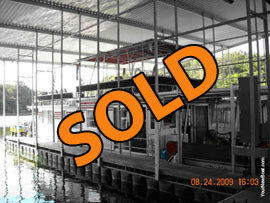 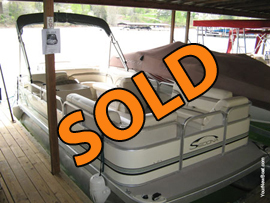 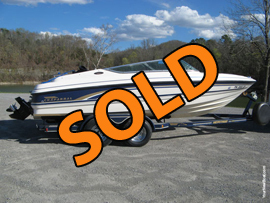 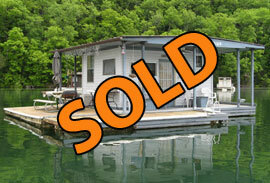 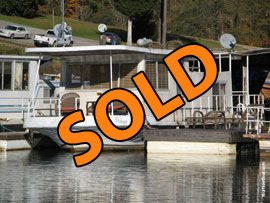 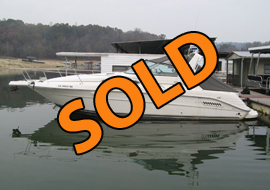 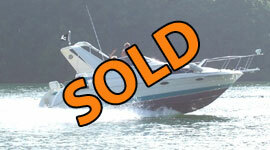 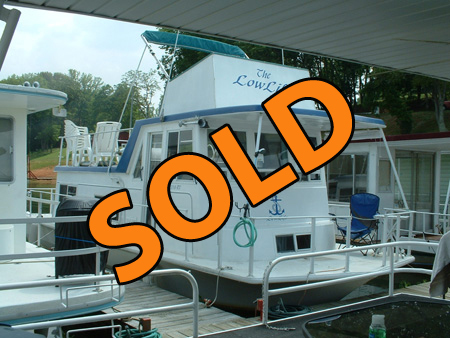 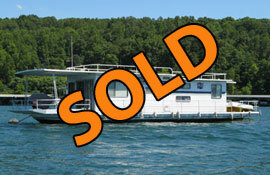 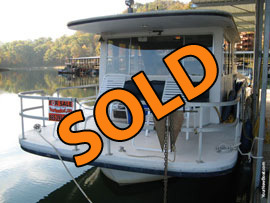 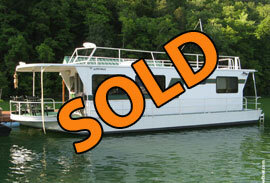 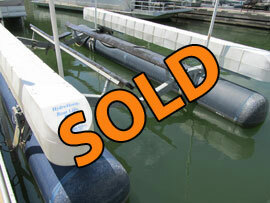 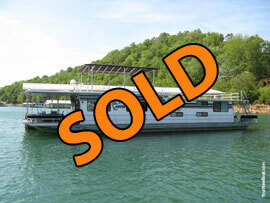 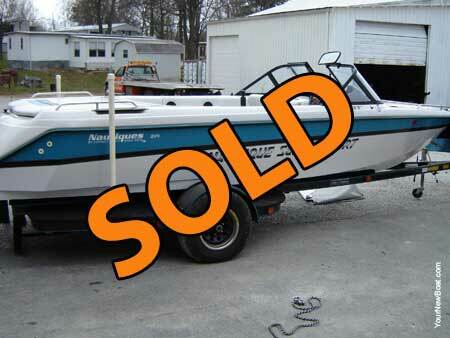 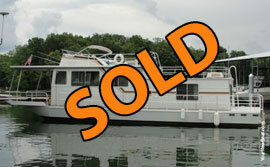 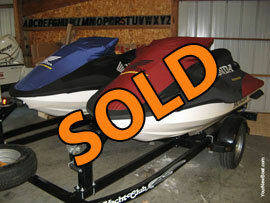 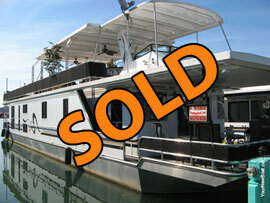 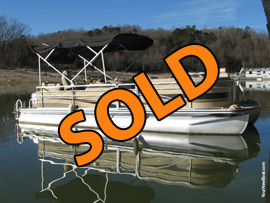 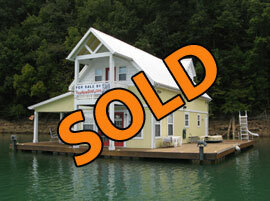 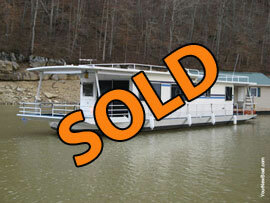 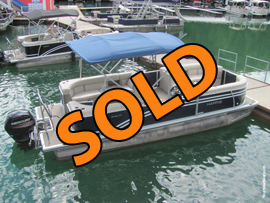 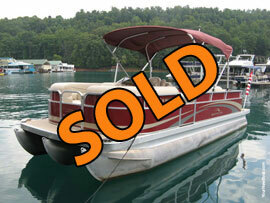 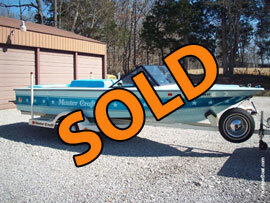 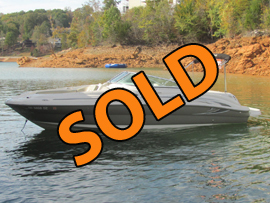 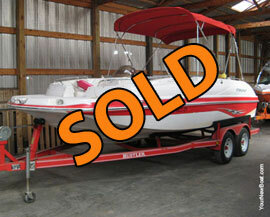 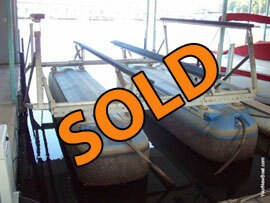 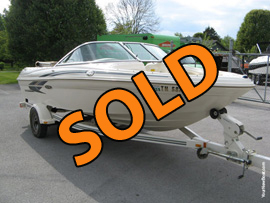 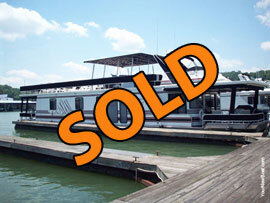 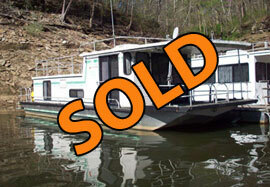 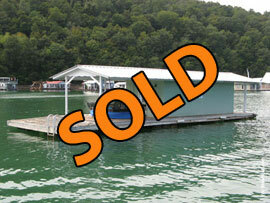 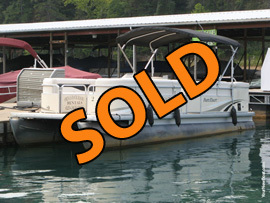 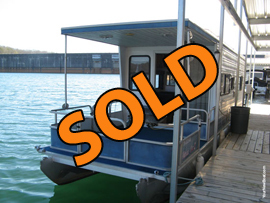 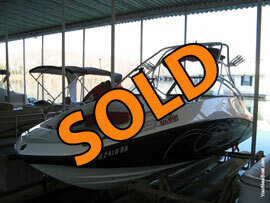 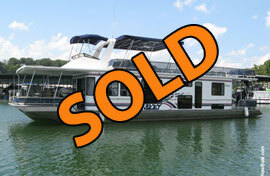 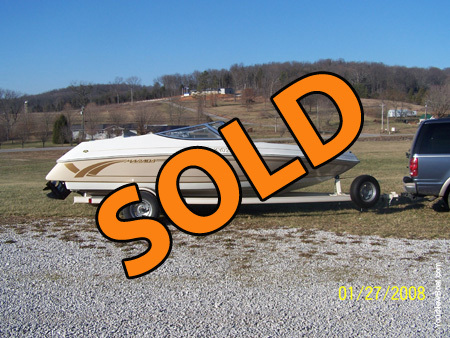 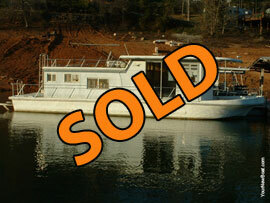 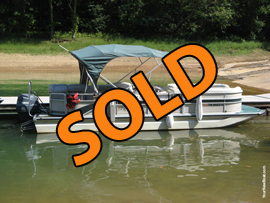 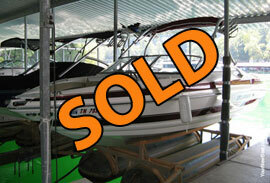 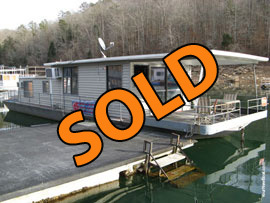 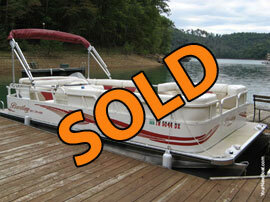 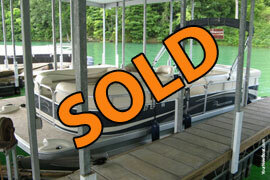 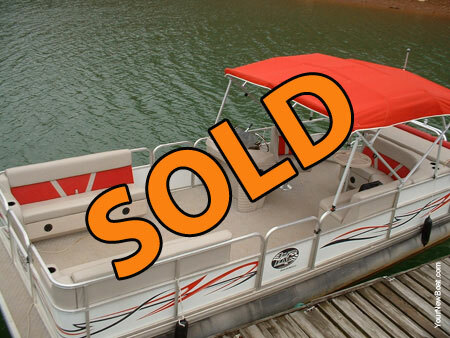 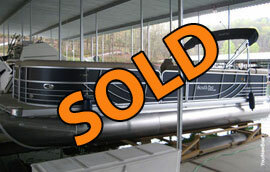 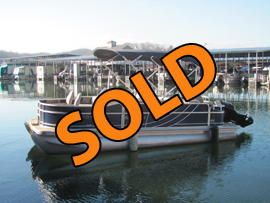 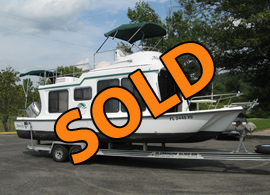 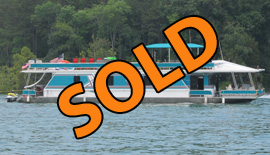 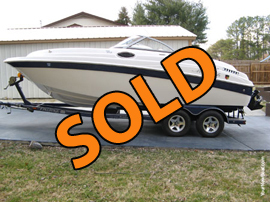 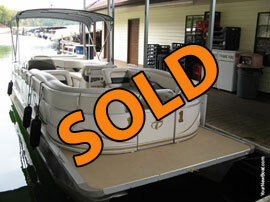 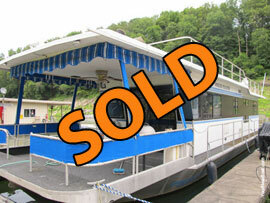 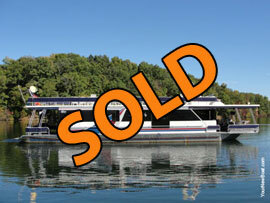 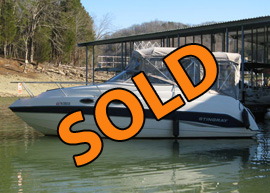 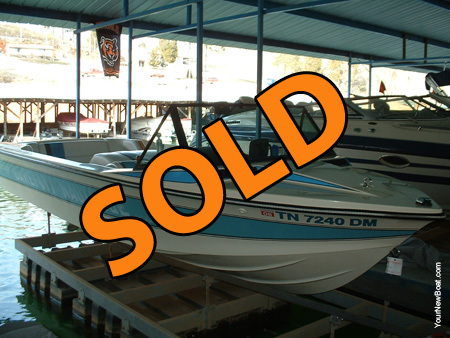 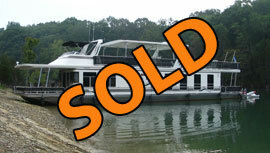 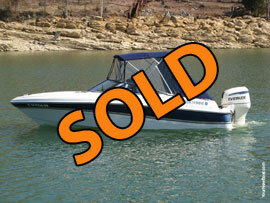 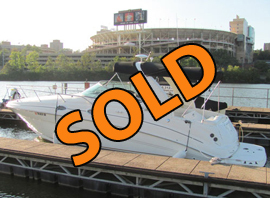 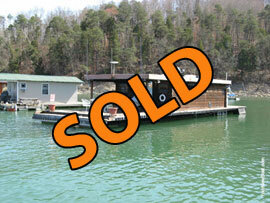 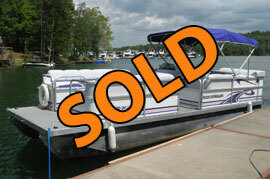 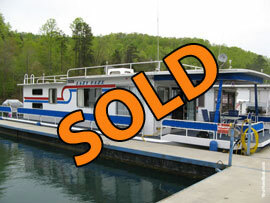 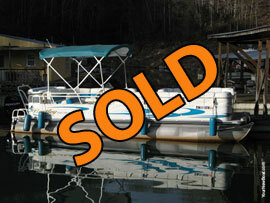 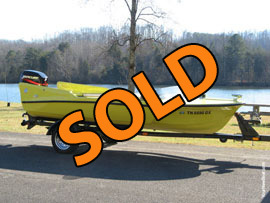 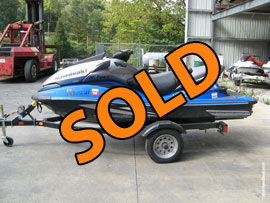 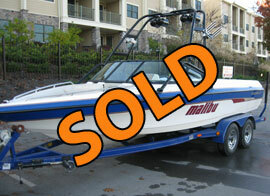 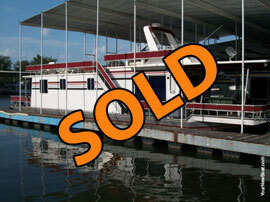 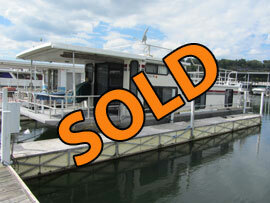 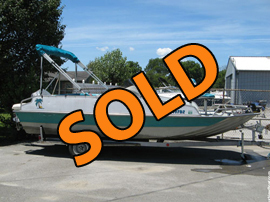 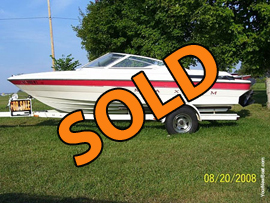 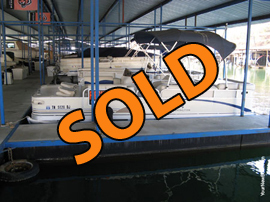 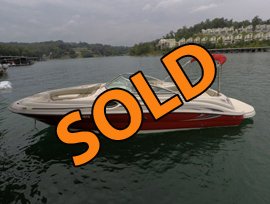 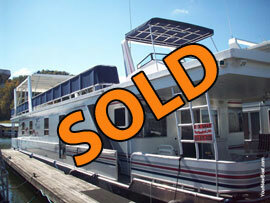 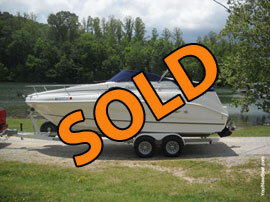 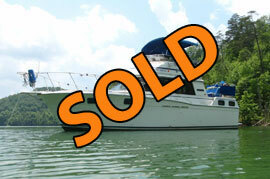 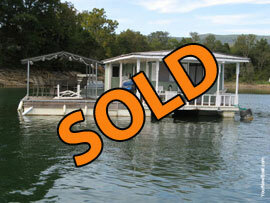 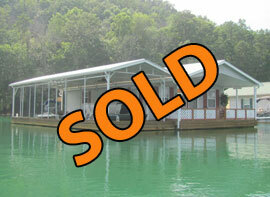 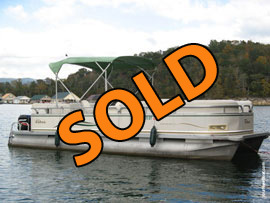 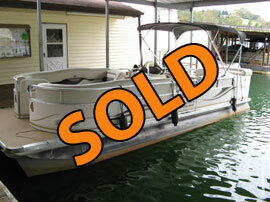 Our business is selling used boats of all makes and our top priority is selling our inventory. 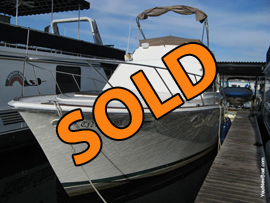 When you list your boat with us, we make a commitment to work hard to sell your boat. 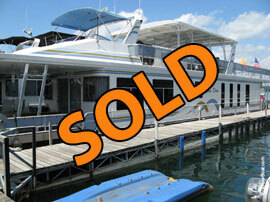 The Yacht Brokers Association of America (YBAA). 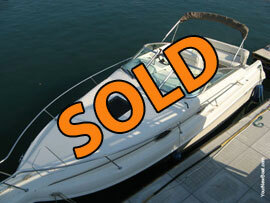 YBAA member brokers subscribe to, and abide by, a professional Code of Ethics. 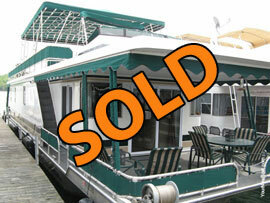 You will find that when you work with a broker you can trust, you will build a lasting relationship and partnership. 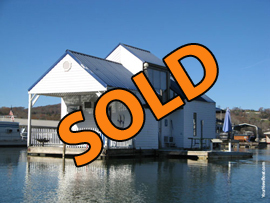 A professional broker will be available to answer questions and provide assistance even after the transaction is completed. 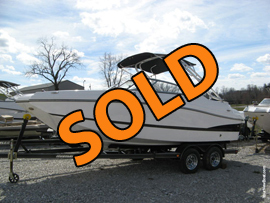 We value your loyalty, anticipate referrals and future business, and find our own fulfillment in having helped you fulfill your boating dreams. 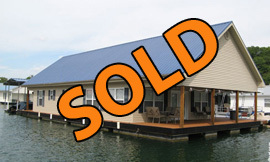 Learn more about what a broker can do for you by clicking HERE. 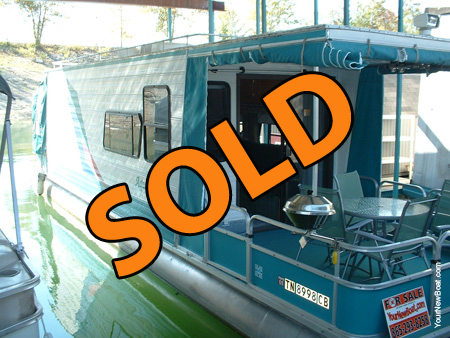 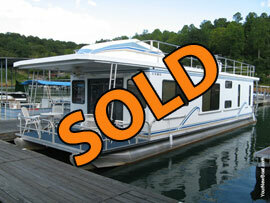 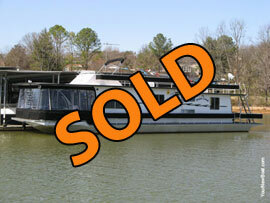 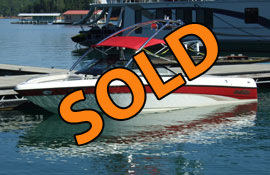 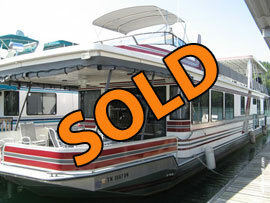 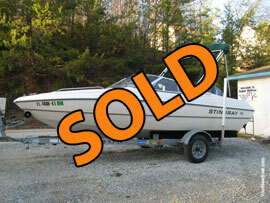 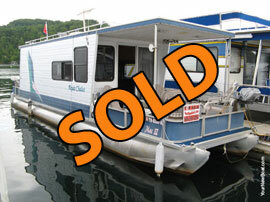 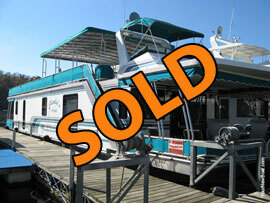 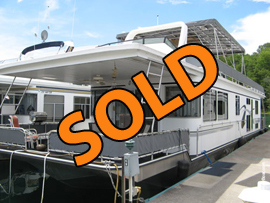 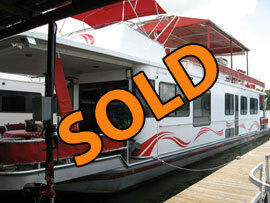 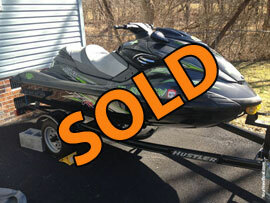 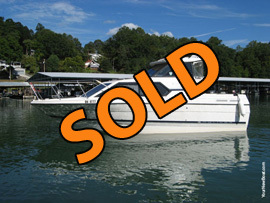 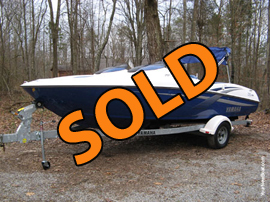 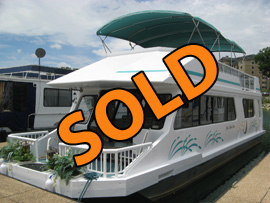 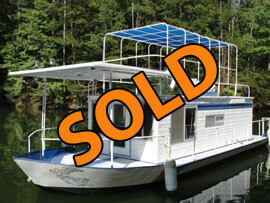 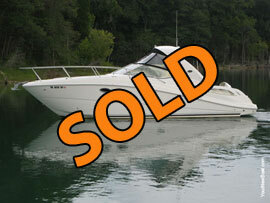 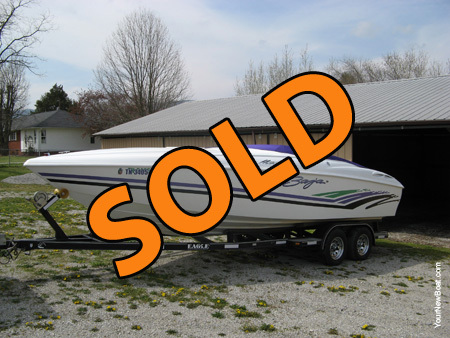 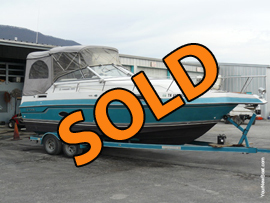 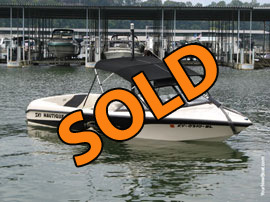 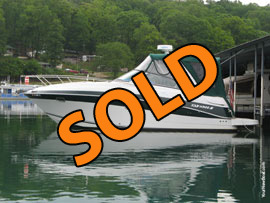 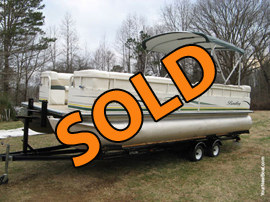 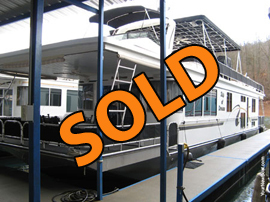 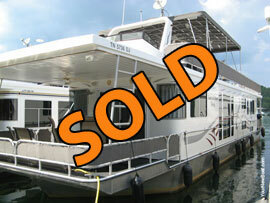 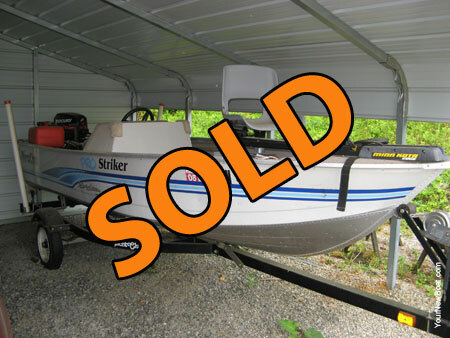 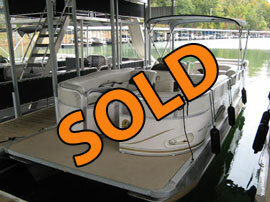 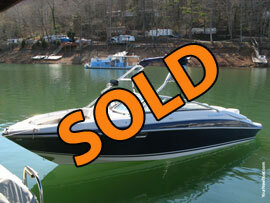 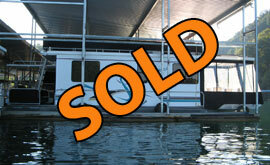 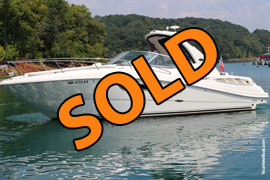 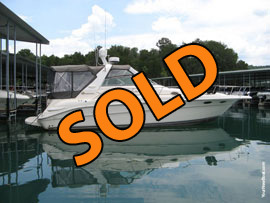 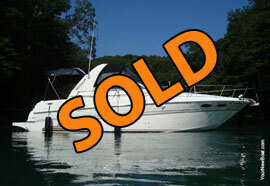 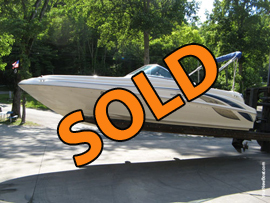 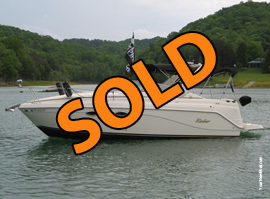 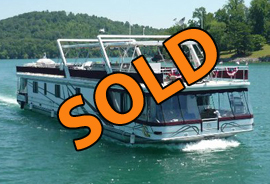 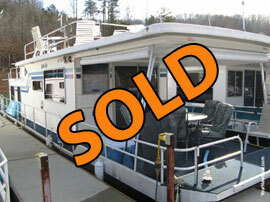 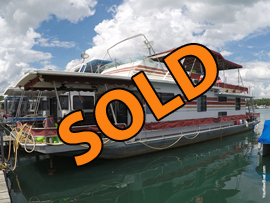 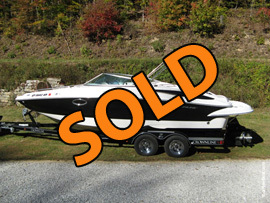 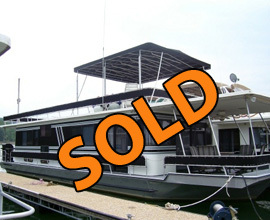 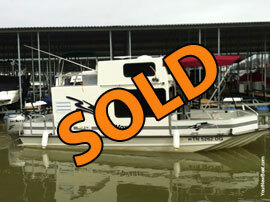 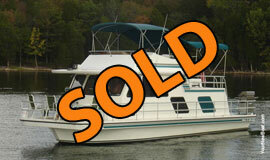 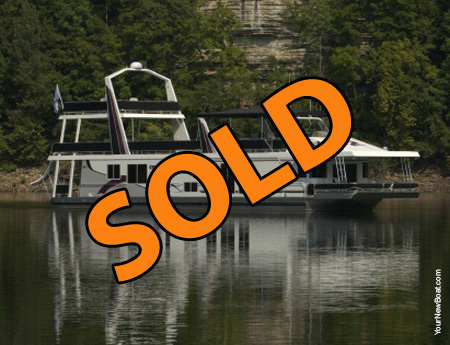 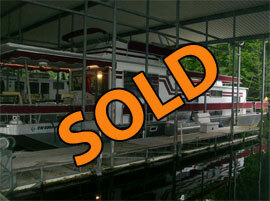 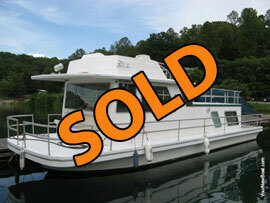 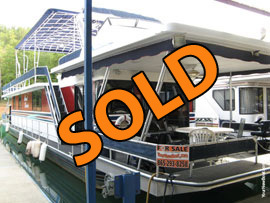 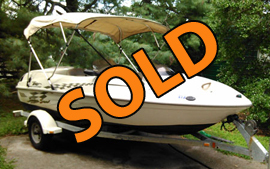 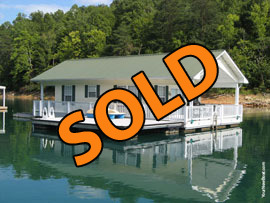 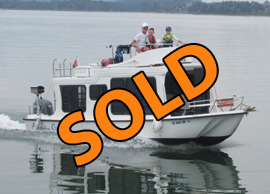 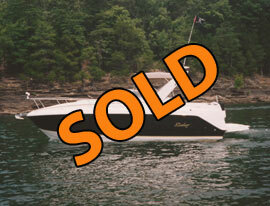 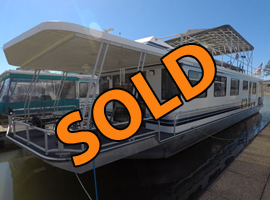 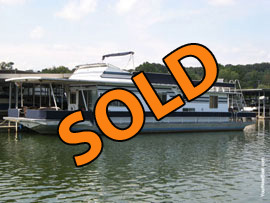 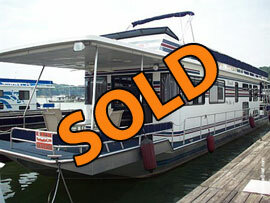 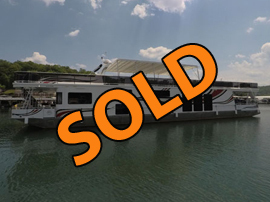 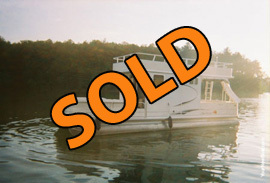 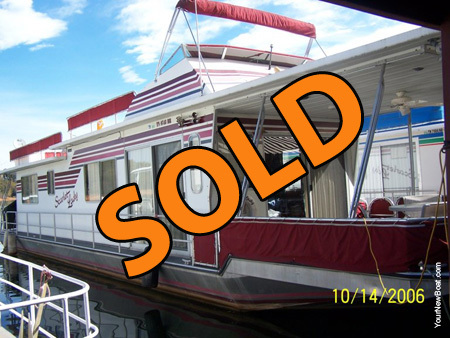 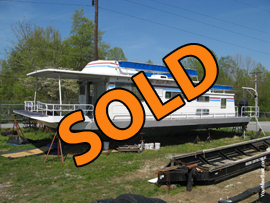 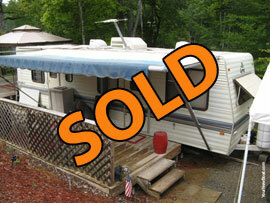 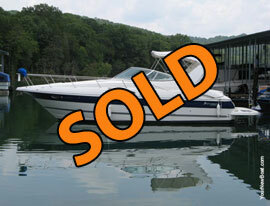 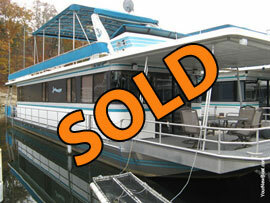 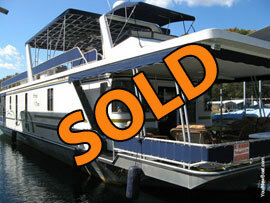 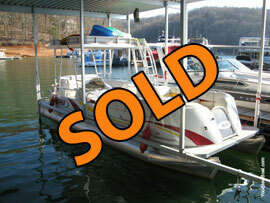 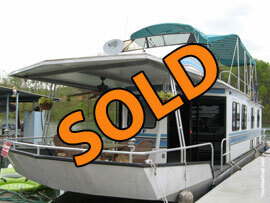 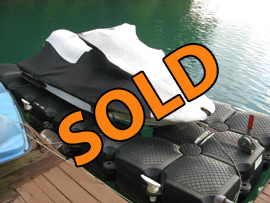 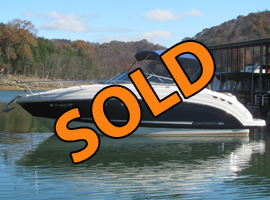 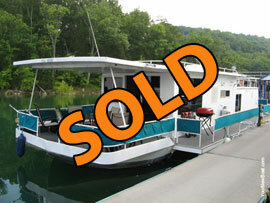 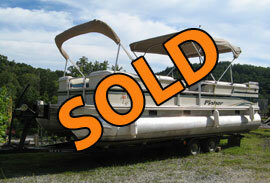 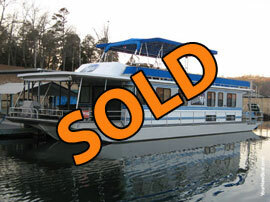 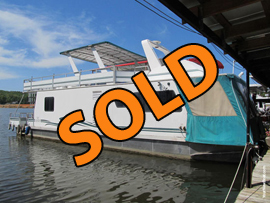 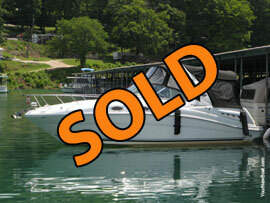 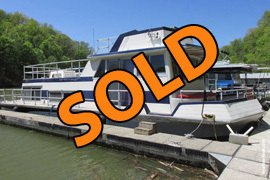 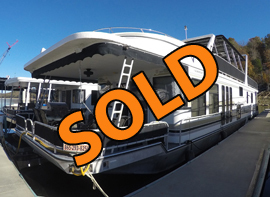 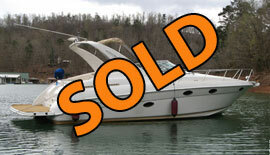 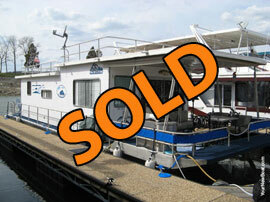 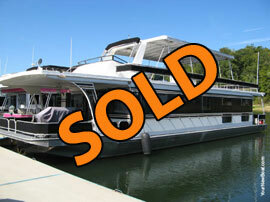 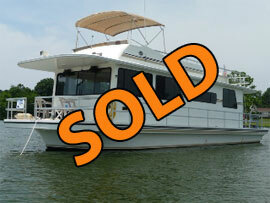 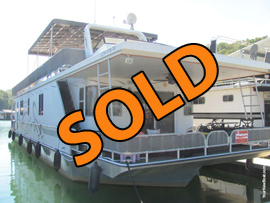 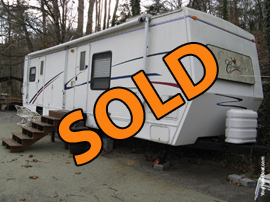 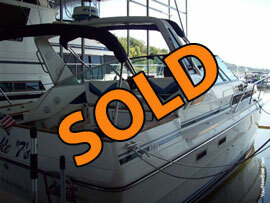 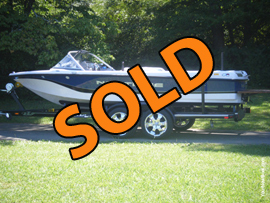 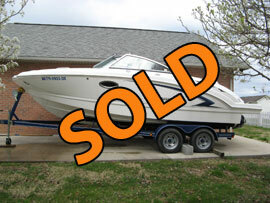 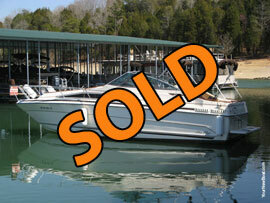 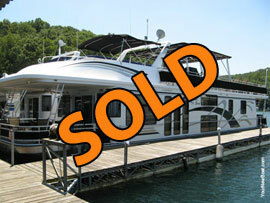 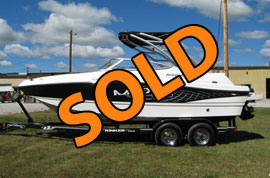 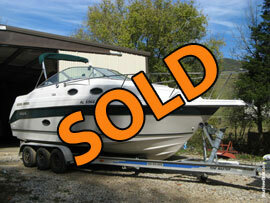 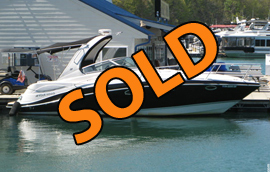 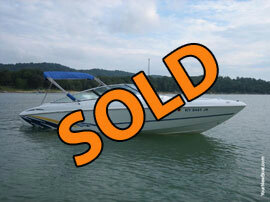 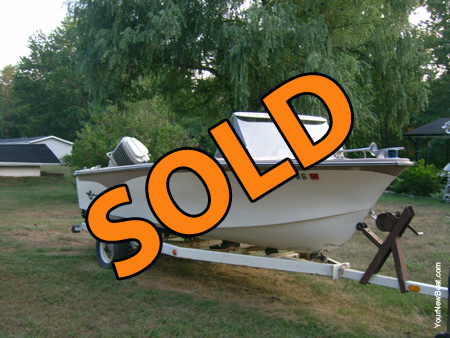 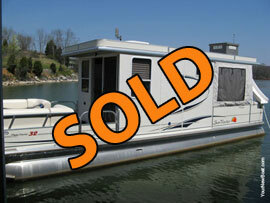 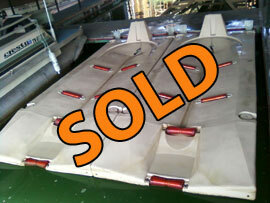 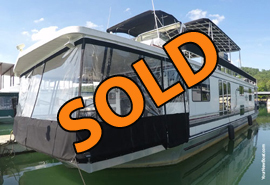 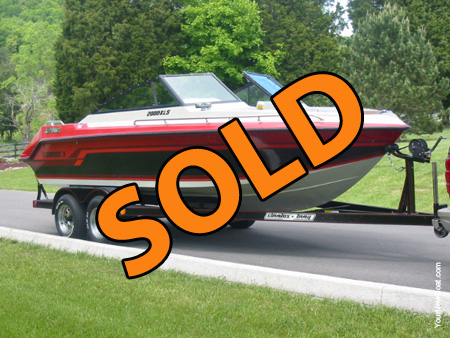 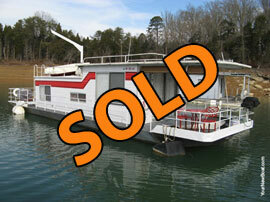 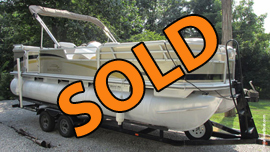 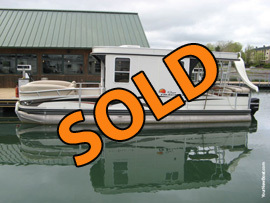 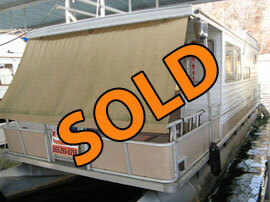 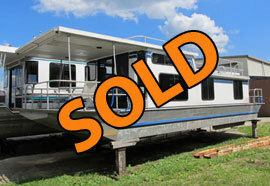 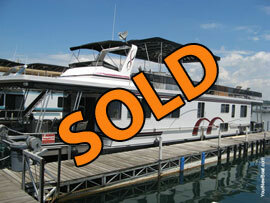 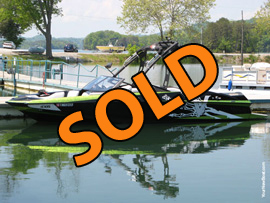 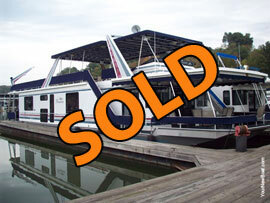 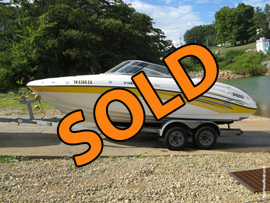 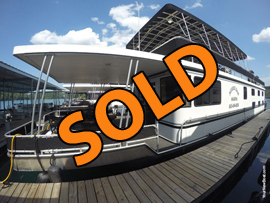 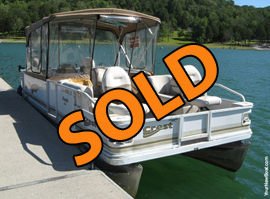 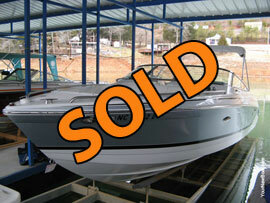 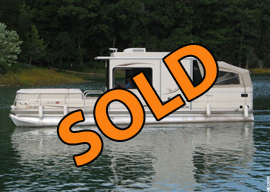 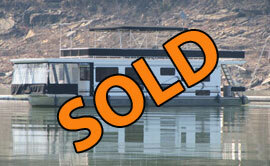 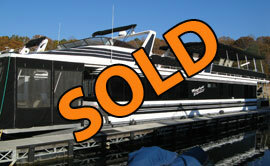 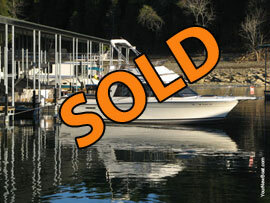 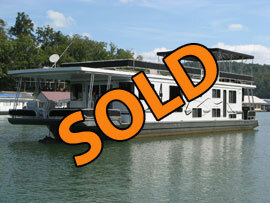 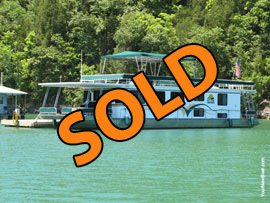 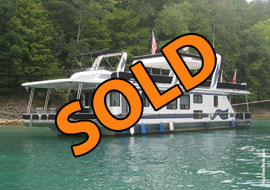 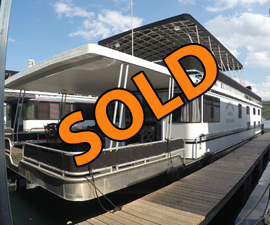 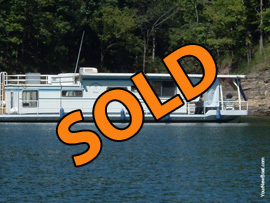 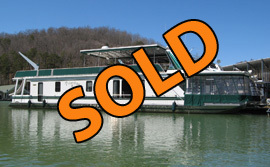 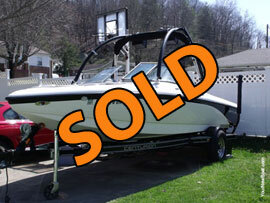 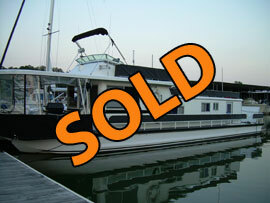 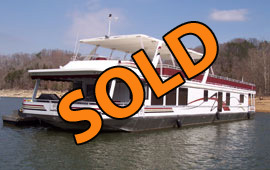 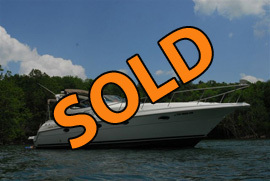 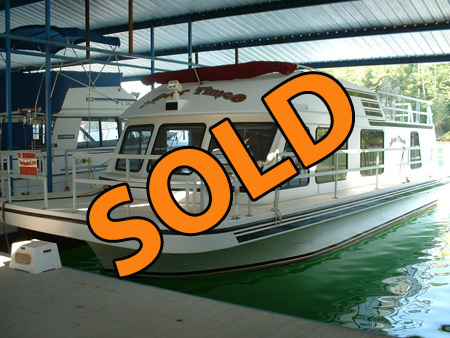 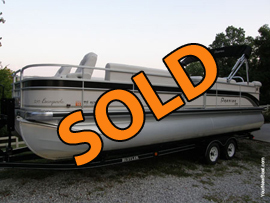 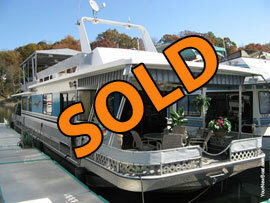 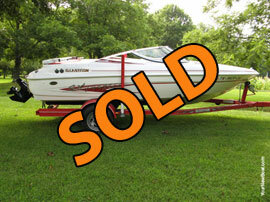 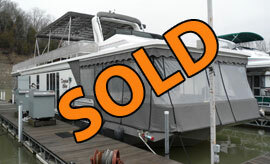 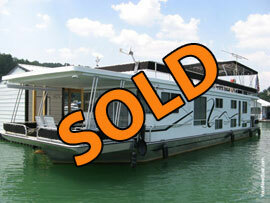 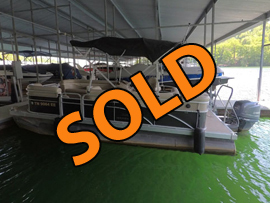 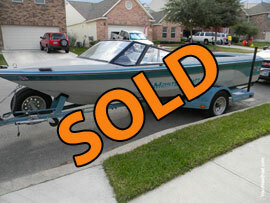 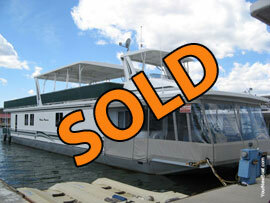 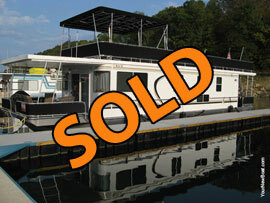 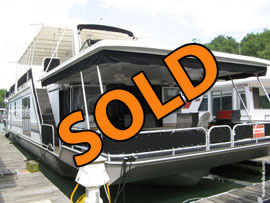 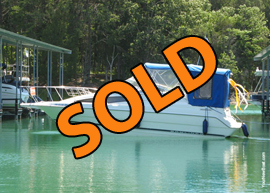 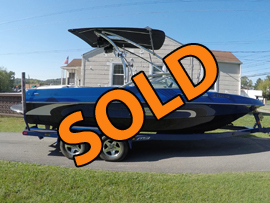 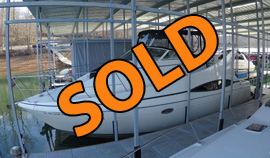 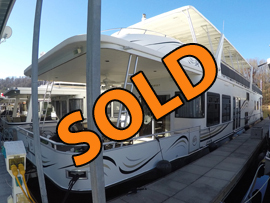 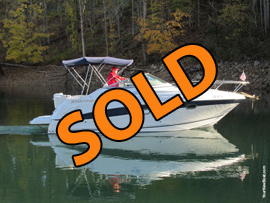 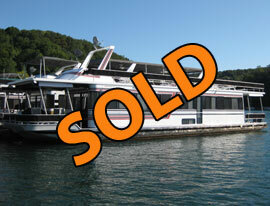 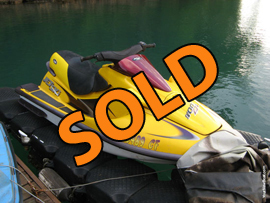 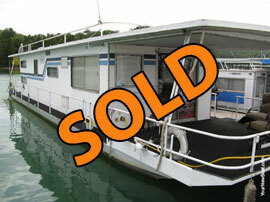 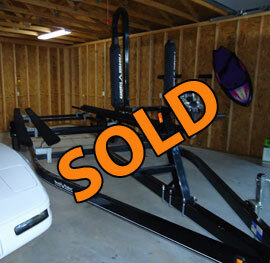 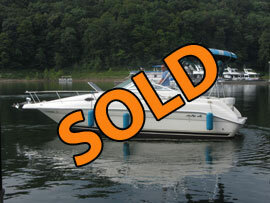 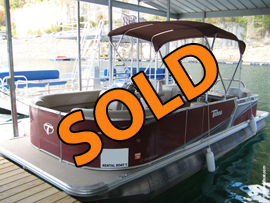 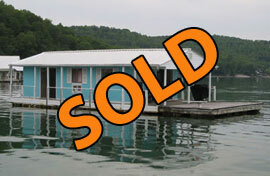 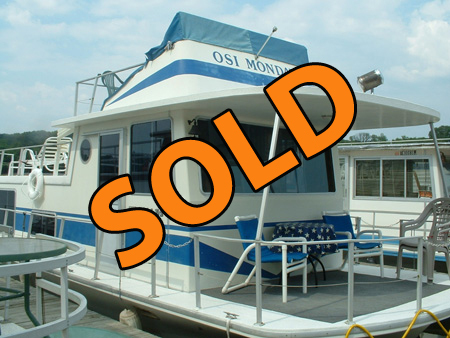 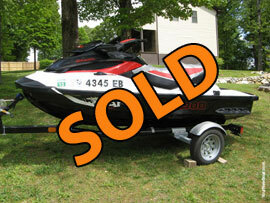 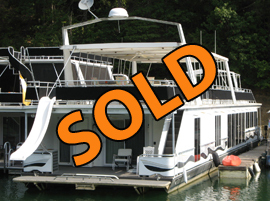 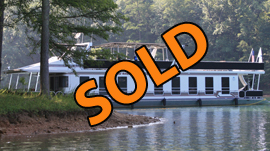 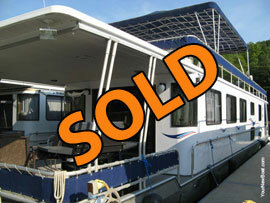 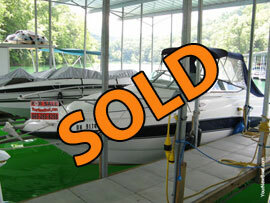 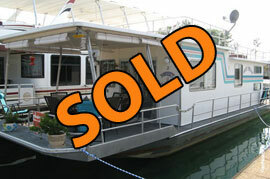 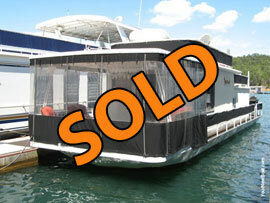 Join our list of Happy Sellers - Sell Your Boat with YourNewBoat.com! 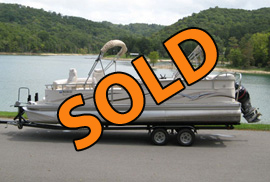 *Claims based on Knoxville News Sentinel Classified Ad Rates as of August 2008. 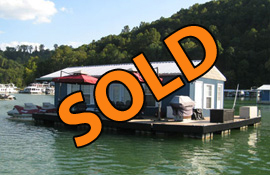 **Bring us a competitor's rate on their Listing Agreement & we'll match it!